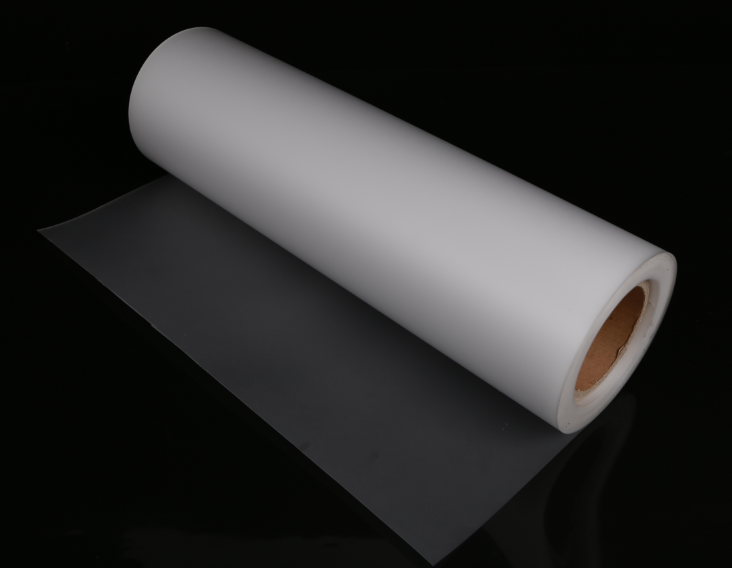 C71-A is a polycarbonate film for overlay of ID card,but it is unlaserable diffrent from C71-C,thickness from 35mic to 500mic. 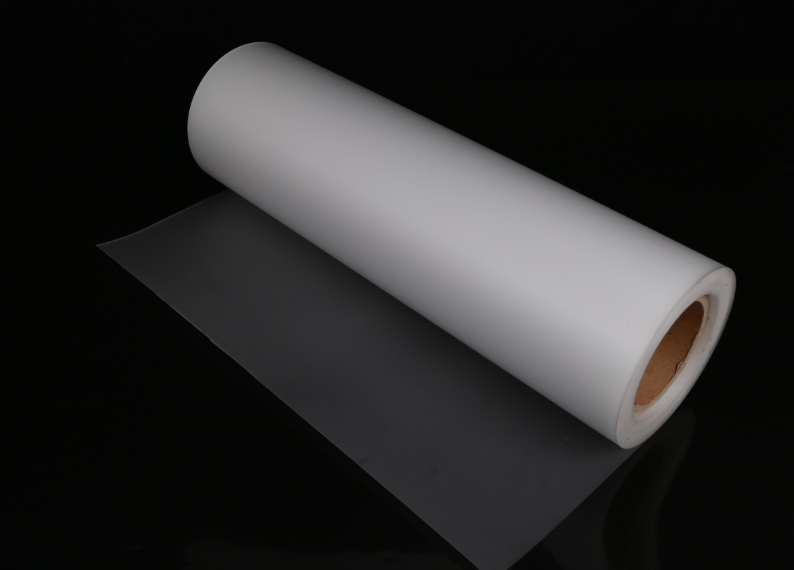 OMAY ID & Security Polycarbonate Film offer manufacturers safety, aesthetic, and performance requirements in identity and security cards, while at the same time improving card durability,C71-C is the overlayand laser markable,tickness of test sample is 0.1mm,colour is transparent. 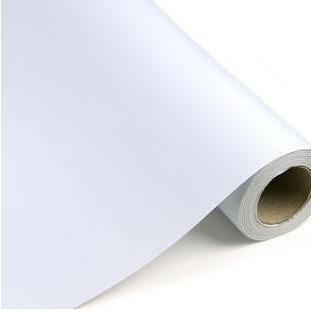 White polycarbonate film: Core layer for ID Cards.Thickness:800μm to 400μm.